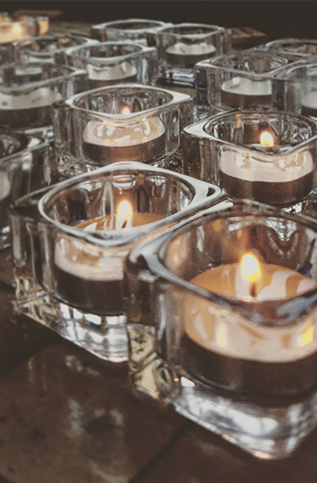 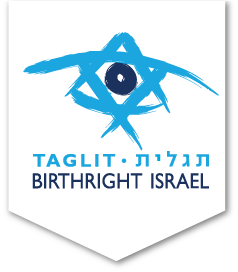 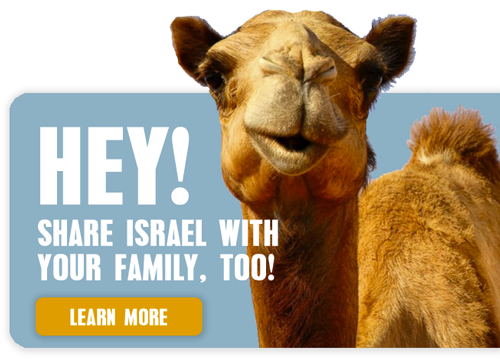 Share your Birthright Israel gift with fellow students from Rutgers University. 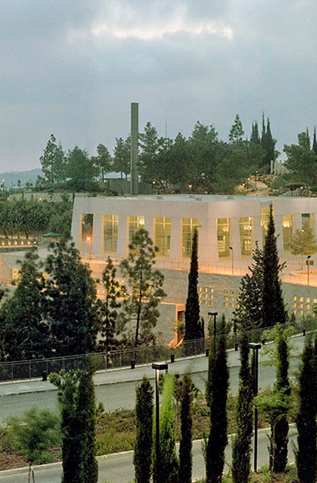 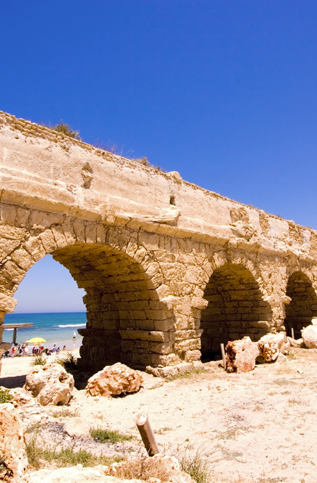 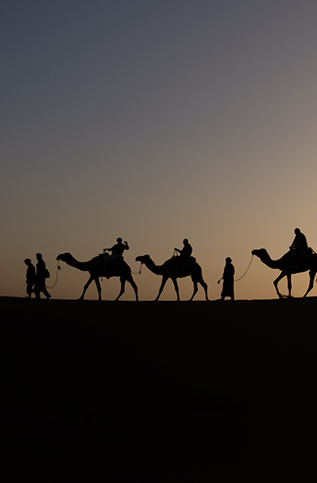 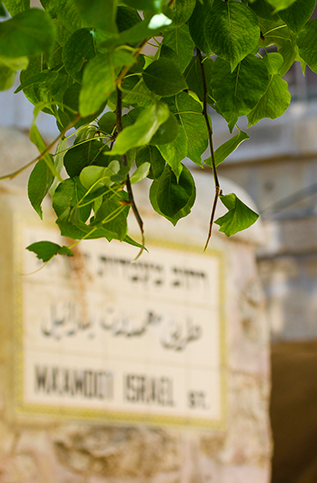 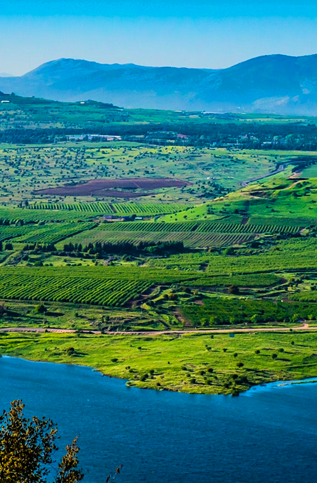 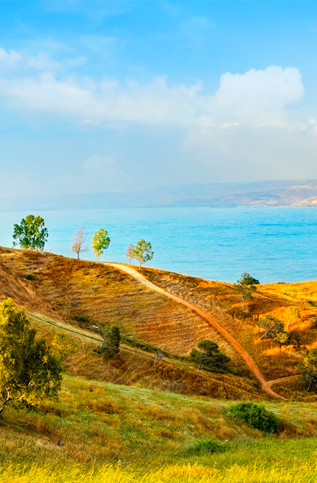 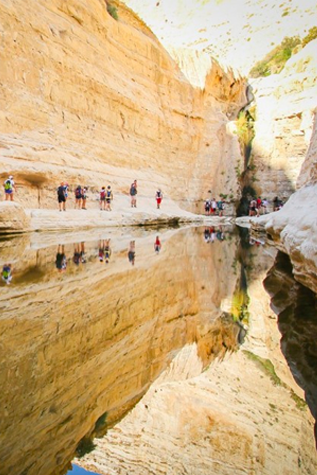 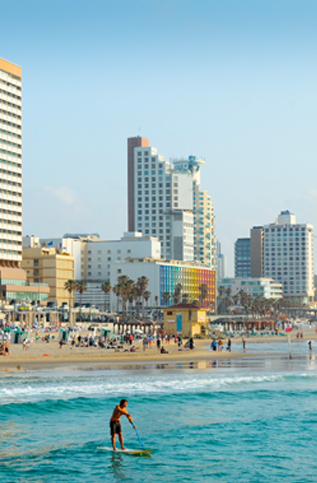 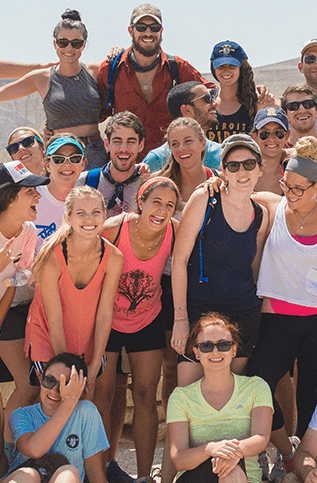 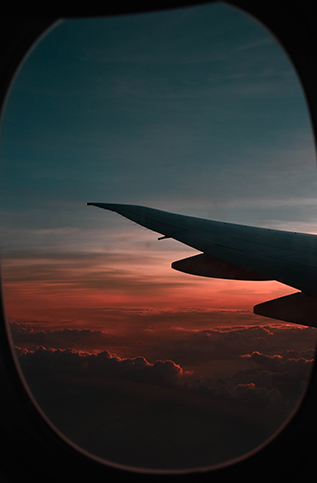 Based on our flagship Israel Quest itinerary, get ready to explore Israel's natural beauty, its epic 3,000-year history, and its many colorful cultural traditions, alongside fellow students from Rutgers University. 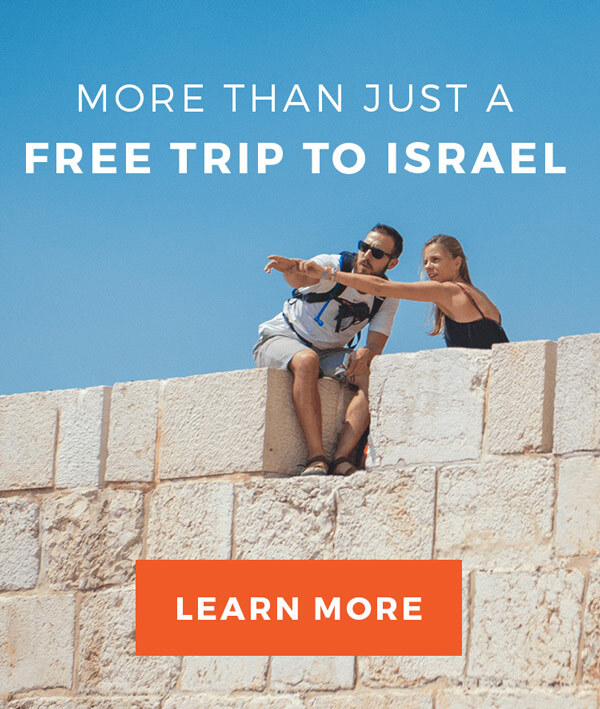 And as an active travel experience, you'll be spending less time on the bus and more time on the go—discovering the past, present, and future of Israel with all your senses!